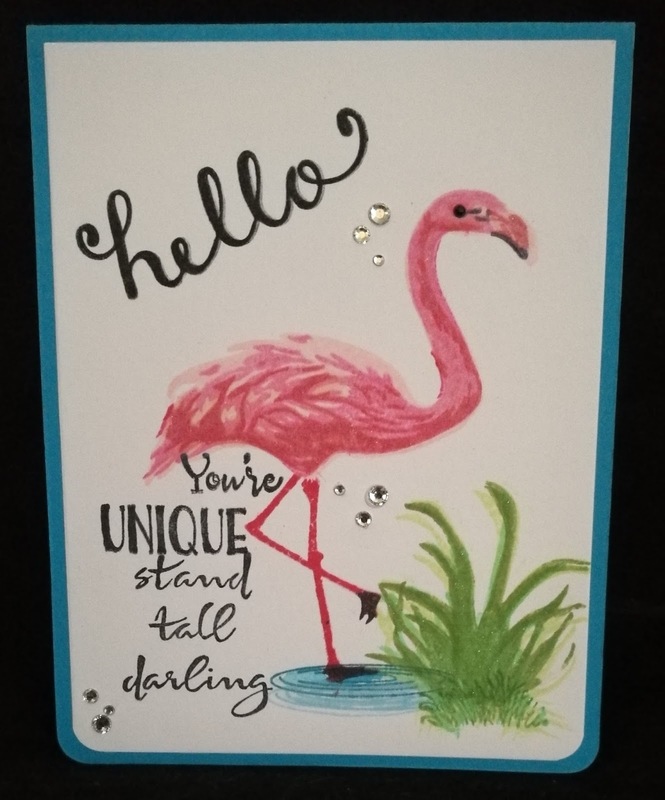 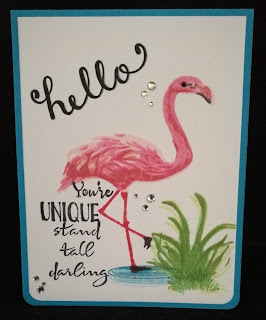 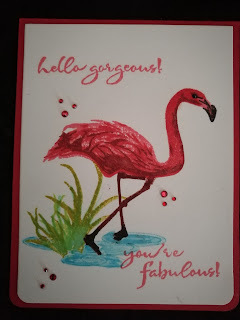 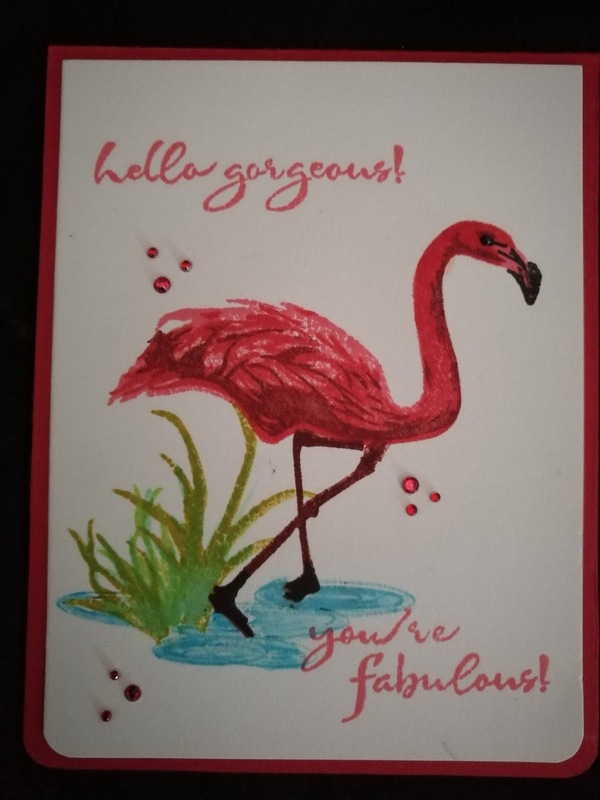 I am hoping to post a card or two every Sunday made from items I purchased either in a Sale or from AliExpress, just to show that you do not always have to spend a fortune on products to get a great result. The most expensive part of my cards was the inks and glue. 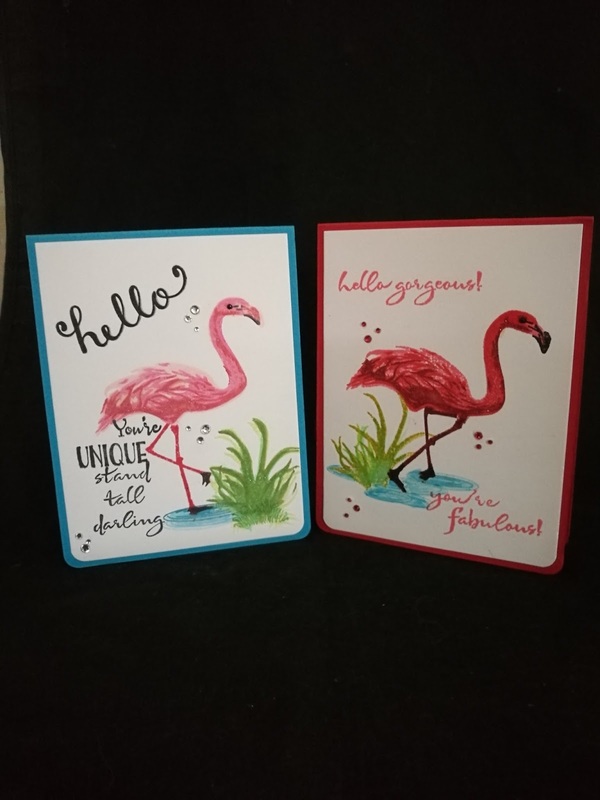 In Total each card cost less the a pound to make.